LOCAL landlords are rubbing their hands together with glee after hearing the news that rental prices are on the way up. This price rise comes on the back of low vacancy rates which were driving competition between prospective renters who were willing to pay more for rental properties. 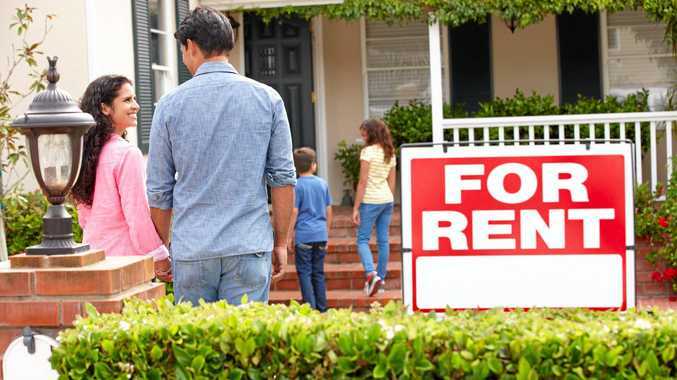 The latest figures for December released by the Rental Tenancies Authority have shown a $10 to $40 rise in the cost of renting properties across the Rockhampton Region over the past year to December. 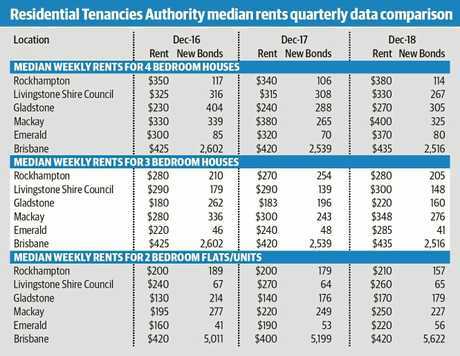 Rockhampton's four-bedroom properties showed the most remarkable rise in rental pricing, increasing $40 over the past year to $380. 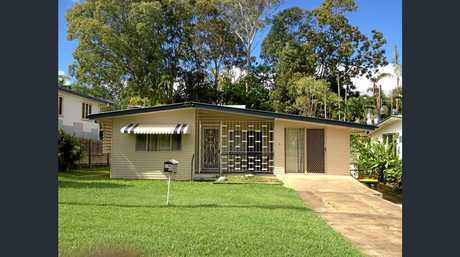 Rockhampton's three-bedroom properties and two bedroom units recorded a more modest $10 price rise. Livingstone's four-bedroom properties also garnered a healthy $15 price rise compared to the $10 rise for three- bedroom properties. 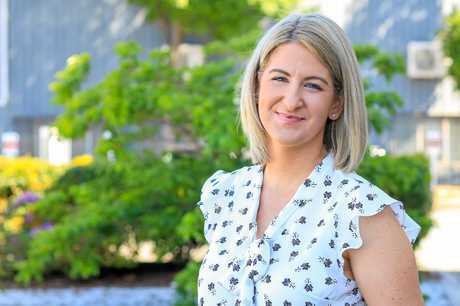 Pat O'Driscoll Real Estate's business development manager Rebecca Trott said this wouldn't be the end of the good news for landlords. "It's a strong market right now, the vacancy rates have been so low for a number of months, it's such a good indication of what is to come for the market," Ms Trott said. "We are seeing a very steady trend of that increasing median rent over the last few quarters. Because we're seeing so much demand at the moment, I'm pretty confident that the next quarter is going to see another increase." Ms Trott said although it was a naturally busy time of the year, they were seeing a great deal of activity, especially when the right property was listed for rent. 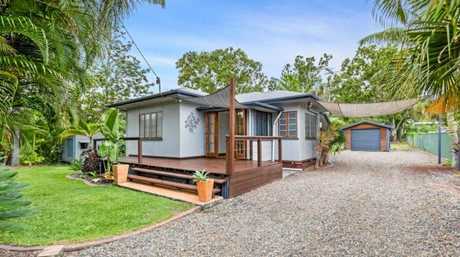 "I just listed a property yesterday in Rockonia Rd in Koongal for $290 (per week) and I currently have 12 inspections booked," she said. "That gives you an indication of what it's like out there at the moment. It's pretty cut-throat I suppose, it's just very busy out there." Her sentiments were echoed by McGrath Estate Agents' director of property management Beverley Smith, who said in the past four weeks they had rented out 60 properties compared to 45 in a regular month. 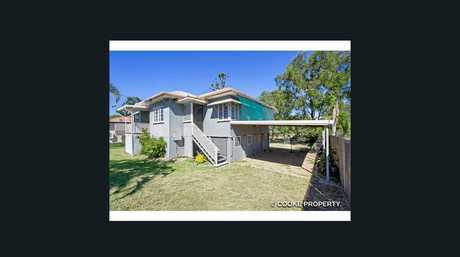 Ms Smith believes the region is experiencing a shortage of four-bedroom properties. "Every time we put up a four-bedroom house, it would probably only last four or five days on the rent list," she said. "Out of 1200 properties (McGrath manage throughout the region), we have 17 vacant, so we have a very low volume of availability at the moment." She said since October there had been a lot of confidence in the market, which was largely due to the vacancy rate. "Our office vacancy rate is now 0.68 per cent, that's the thing that's actually pushing rents up at the moment," she said. "I think (the price) has gone up $20 to $30 per week." People transferring to the region for work was another reason why there was increased rental demand. 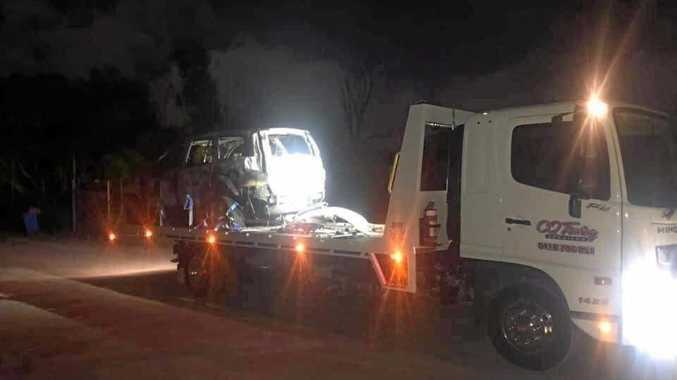 "We've actually had a lot of Queensland Health workers come through in the last two months, coming to Rockhampton to find properties," she said. "I think the prospect of Adani has brought a lot of people to the area, mining has increased out west of Rockhampton." Ms Smith said big ticket infrastructure projects starting or close to commencement also fuelled demand including the Rockhampton Northern Access Upgrade of the Bruce Highway and the new ring road. "We're getting a lot of interest from contractors that are actually involved with those projects," she said. In their February report, property valuation and advisory group Herron Todd White said this year had the potential to be a solid year for the region given the incoming projects. "A number of new infrastructure projects are due to start construction in the short to medium term, including Rookwood Weir, the Rockhampton ring road, duplication of the Capricorn Highway between Rockhampton and Gracemere and the South Rockhampton Flood Levy. "Each project is anticipated to provide an economic benefit across a number of sectors, including employment. This, together with the stabilisation of the market throughout 2018 and the consistent tightening trend of the rental market provides a sound start for the property market in the year ahead."